One of Manitoba's most scenic areas will host the Hecla Half Marathon, and 10K race. 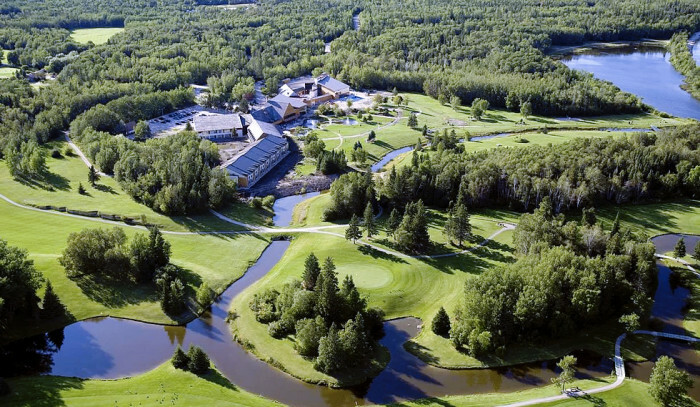 Each course finishes with a 2 km trail run next to the Hecla Golf Course and around Gull Harbour Point. After your race, enjoy a beverage in the Runners Lounge and take advantage of any or all of the four mineral baths in the Salka Spa.